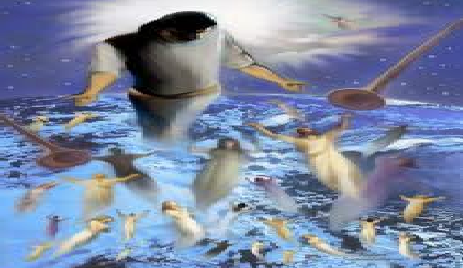 Return to Website > Index > General > Bible Prophecy Forum Postings > Re: Noah's Ark Found?? Not only Noah's Ark, Mr Ron Wyatt has found RedSeaCrossing, SodomSite, MountSinai, ArkCovenant too. Hi Jennice, just click on bbcode when you post and there is a help on link. I added [ url] [ /url] before&after the link with spaces to show you and you just need to add without spaces when showing your link.